Pre-slotted guard that is made of NICKEL SILVER . It is 3/8" thick x 3/4" wide x 1-3/4" long. The slot is 5/32" x 1". 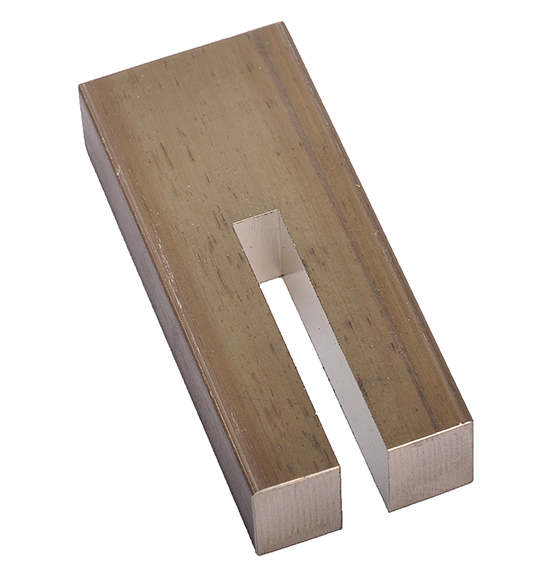 Guard - Brass Teardrop 2" x 7/8" x 3/16"